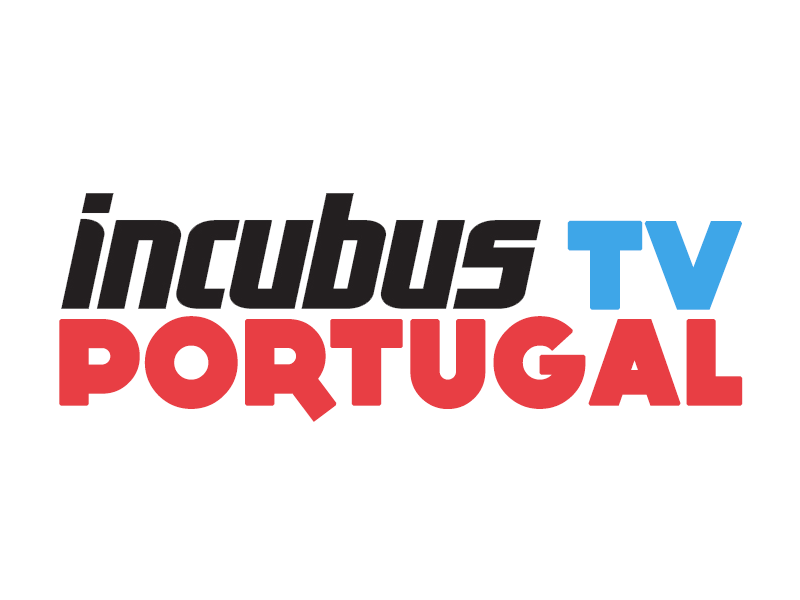 Incubus Portugal: Brandon Boyd merece mais reconhecimento do que o que tem? Brandon Boyd merece mais reconhecimento do que o que tem? 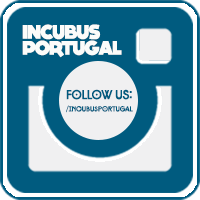 "Incubus is one of those bands that people often don’t know they know – and that’s a big shame. With energetic, creative guitar lines that border on the experimental, a world class rhythm section, an eclectic mix of styles and catchy-yet-deep songs, they caught the nu-metal wave despite never really belonging on it. They also have one heck of a great frontman in Brandon Boyd. Without resorting to gimmicks in order to give exciting live performances and with explorative albums that are unafraid to either buck or embrace trends, Brandon’s music is perfectly suited to his freewheeling persona, ensuring that he is the physical embodiment of the sounds of the band. His richly melodic voice provides both subtle emotion and intense bursts, at times channelling a genuinely honest and spiritual flavour. Brandon also has the advantage of seeming to be a nice guy, devoid of the self-importance that often accompanies some frontmen of his ilk. Poetic, melodic and exciting, the California native has the voice, the looks, the creativity and the stage presence to lift the band from good to great, despite never having attained the same level of attention as some of his peers."